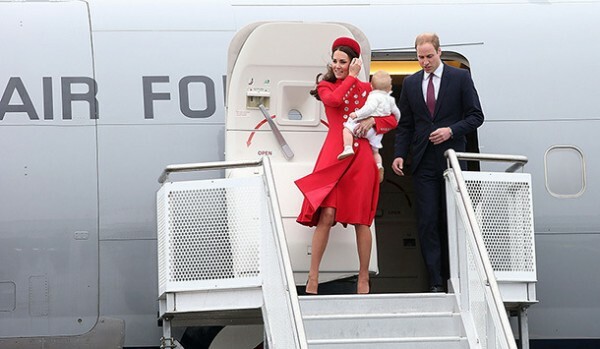 The Royal family is at Royal Tour in New Zealand now. 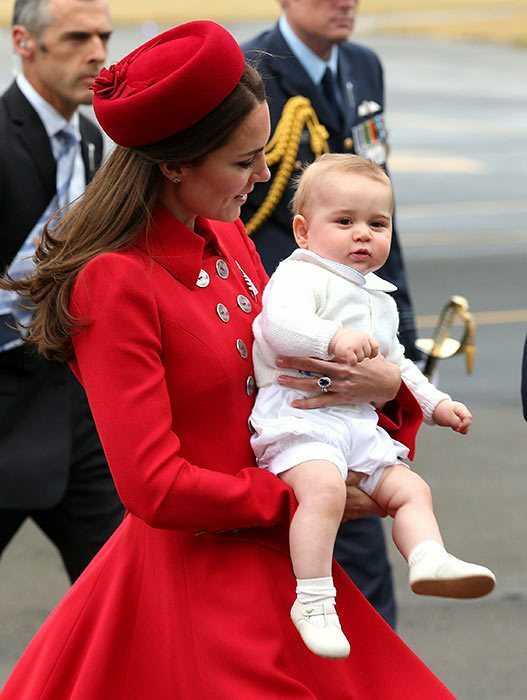 The Royal Family consisted on ‘Prince William’, ‘Kate Middleton’ and ‘Baby Prince George’ is at three weeks Royal Tour in New Zealand. 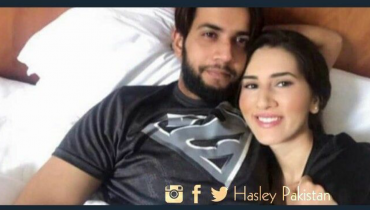 They reached to Wellington yesterday, April 7th at 12.00 pm of local time. They were warmly welcomed by the official team and all their well wishers gathered around them to greet. 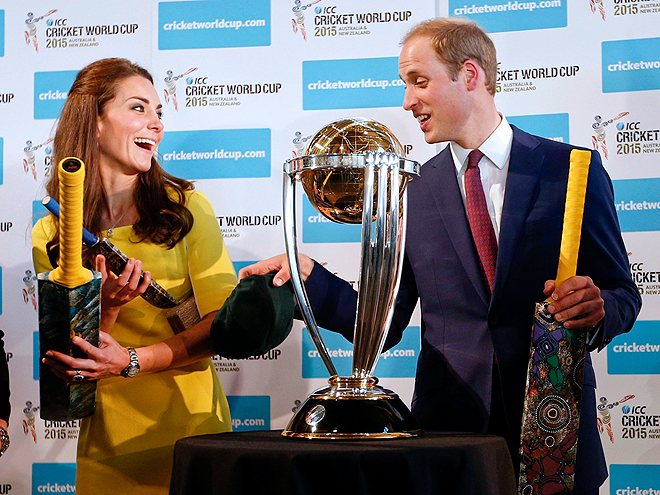 The Royal Family was happy and excited at their Royal Tour. 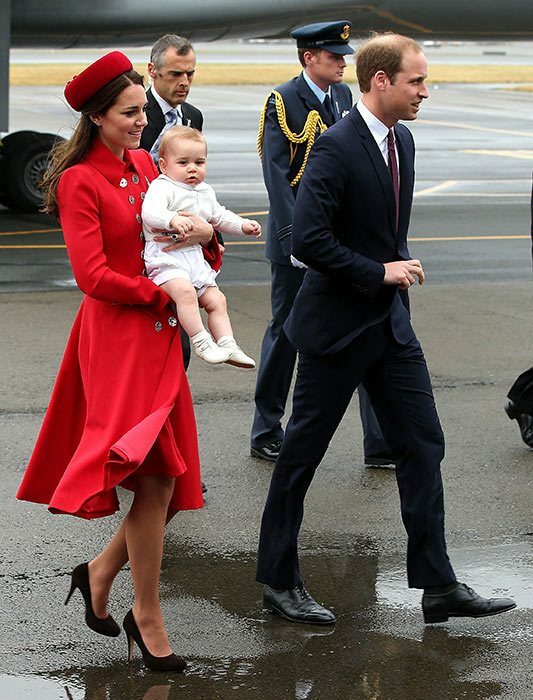 ‘Prince William’, ‘Kate’ and baby ‘Prince George’ were looking fresh after long flight from London. 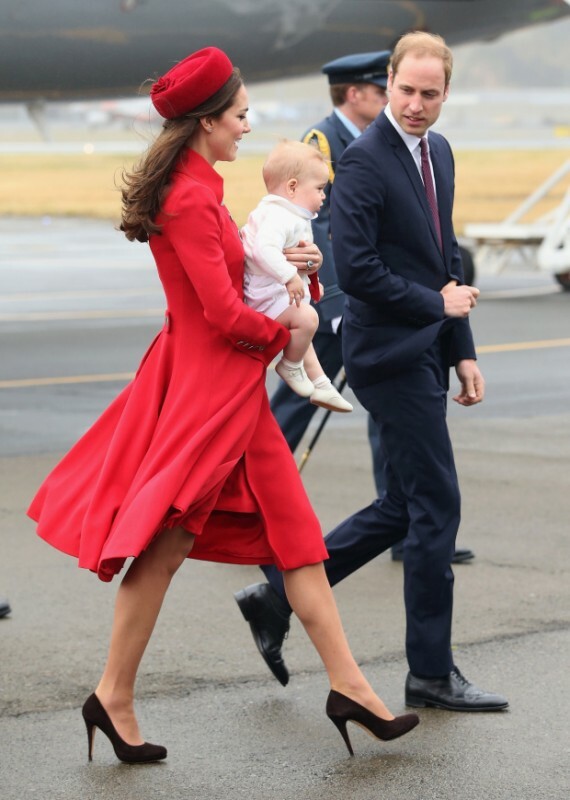 ‘Kate Middleton’ was wearing red ‘Catherine Walker’ dress and Coat with matching ‘Gina Foster’ pillbox hat. 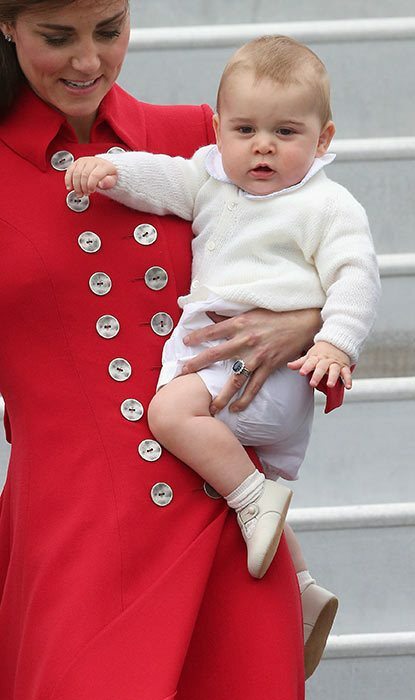 8 months old Baby ‘Prince George’ was looking so cute in light Jump Suit. Click here for more pictures of The Royal Family. 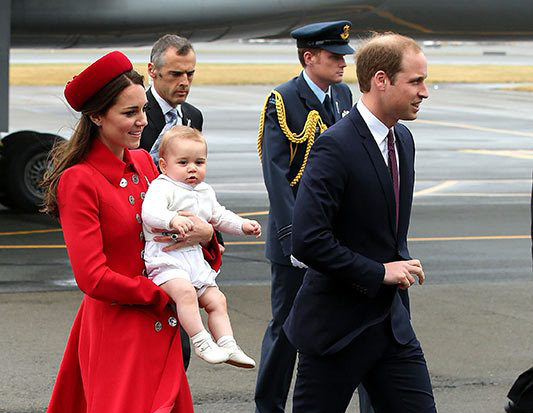 Take a look at the pictures of The Royal Family at Royal Tour when they arrived to Wellington. 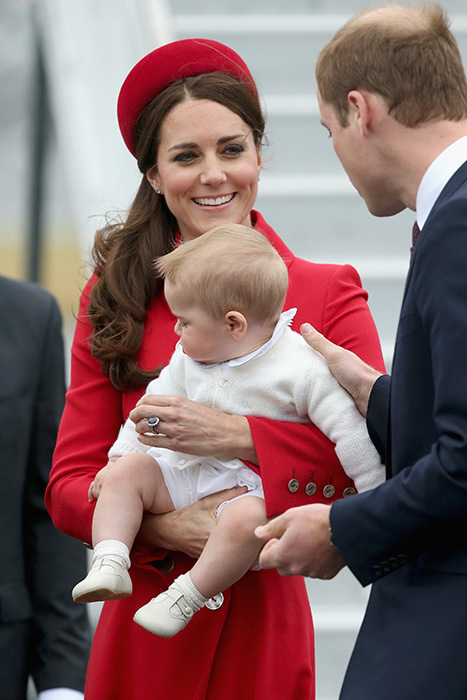 Pictures of The Royal Family At Royal Tour. 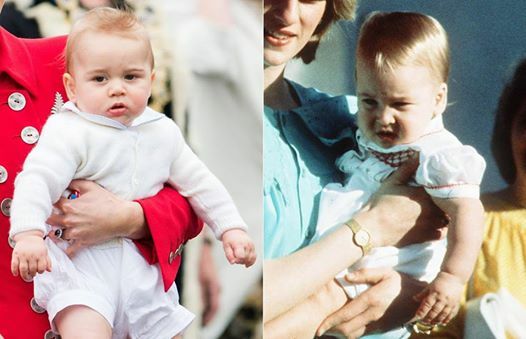 Prince George and Prince William picture at their first Royal tour.